This event was originally scheduled for October 24. Great schools need to be supported to enable success. 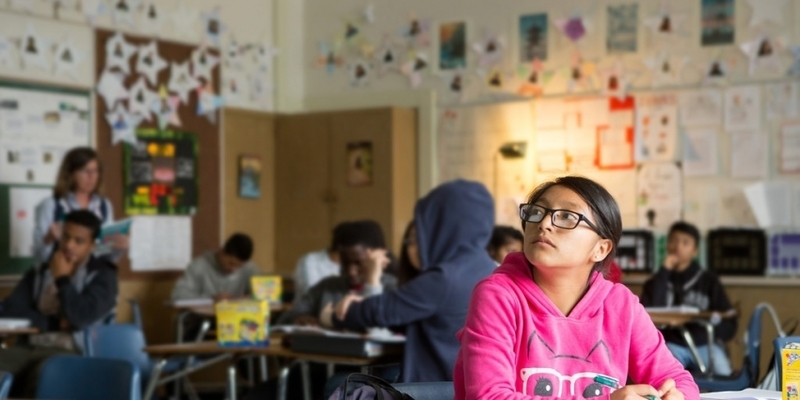 What form should that support come in, and how can it help Oakland schools to thrive? What models exist elsewhere that we can learn from? Generously sponsored by the Rogers Family Foundation.